The multi varietal Majestic Blend Evoo Superior gourmet is a unique flavored olive oil of high quality and specialized expertise, which belongs in the category of flavored premium gourmet olive oils (flavored evoo blend). The uniqueness of Majestic blend superior gourmet flavored evoo (limited edition) lies in the combination of three olive varieties (Koroneiki, Kalamata, Koutsouroelia) which have absolute balance and harmony in taste, with natural infusion of lemongrass and tarragon, so as to enhance it as a flavored gourmet olive oil while it is classified as our newest innovative and functional flavored olive oil. The Majestic blend flavored evoo (multi varietal) with natural infusion of lemongrass and tarragon differs from any other flavored olive oil and tasting it is a culinary experience in itself. 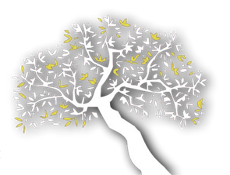 The Majestic flavored blend evoo limited edition is the ultimate culinary olive oil combination, as it can be added to the majority of dishes to enhance and offer great taste and flavor beyond any other flavored olive oil. Recently and just after this flavored olive oil put on the market, its top quality and superior taste were distinguished at the international culinary competition of Japan (Japan Olive Competition 2018) with a Silver Award, at the widely recognized international competition in Italy (Evoo IOOC 2018) with gold award, at Olivinus International Competition of Argentina (Olivinus Olive Oil Competition 2018) with Prestige Gold Award and at TerraOlivo Israel 2018, one of the most recognized competitions worldwide, with Prestige Gold Award. 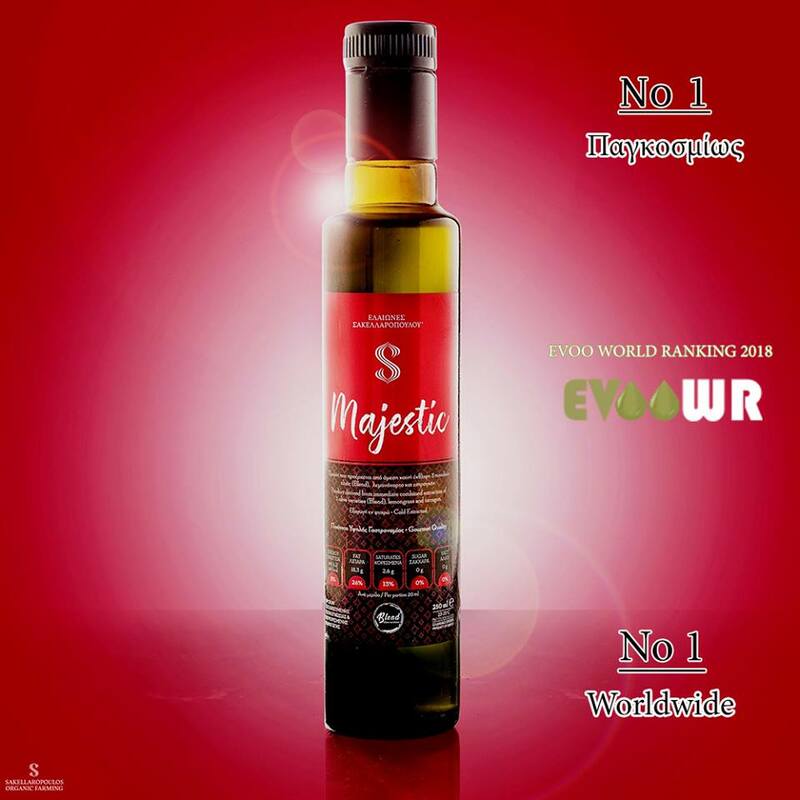 On December 27th, after the announcement of the worldwide ranking for olive oils by the world famous EVOO World Ranking, Majestic Blend Evoo was honored with the 1st place worldwide in the category of Flavored Olive oils, bringing Greece, for the first time in this category, at first place. Majestic blend multi varietal flavored extra virgin olive oil is distributed only in glass bottles of 250 ml, with special flow settings, while a small quantity of olive oil is enough to give intensity and flavor to any dish.